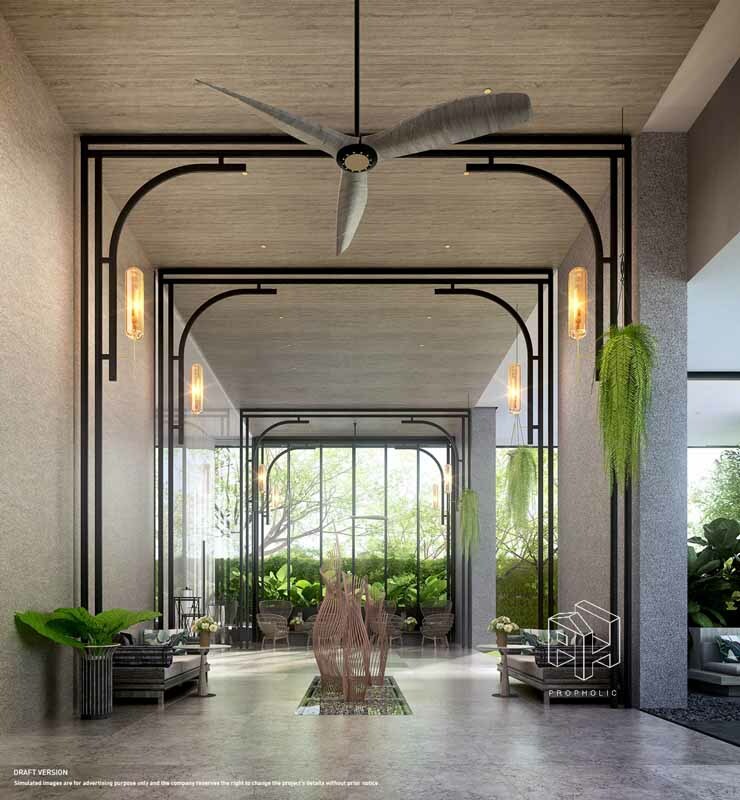 Walking from BTS Pho Nimit is better. 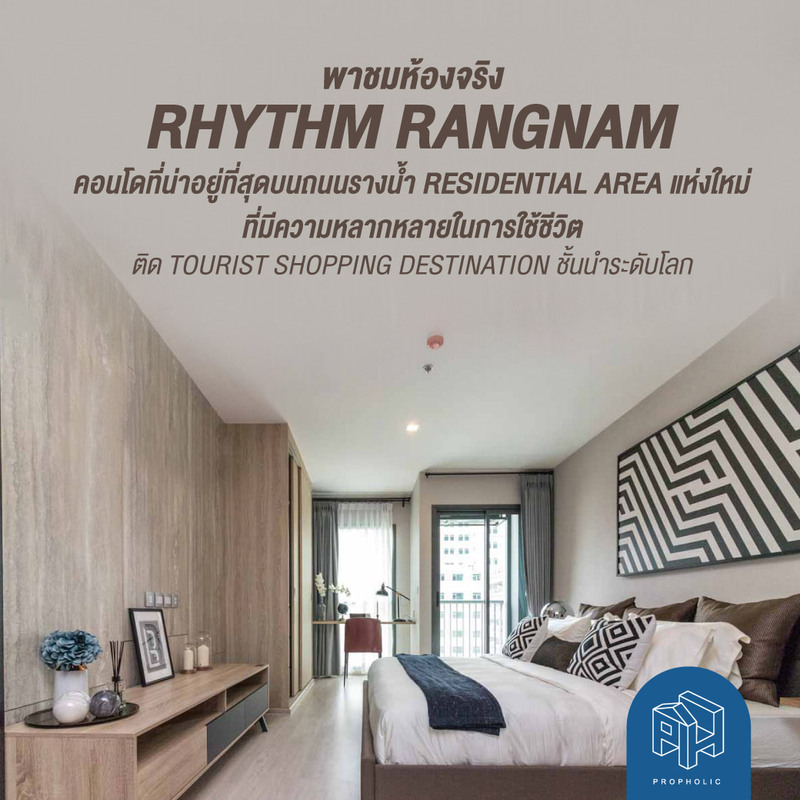 The grand opening day of the Rhythm Rangnam, a lot of people are still don’t understand about why the Rhythm have chosen to build some project in Rangnam-area. 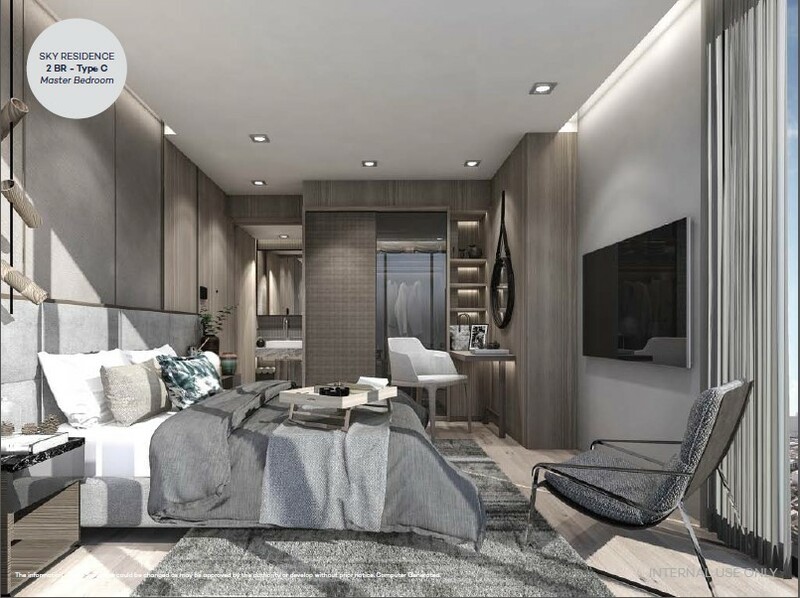 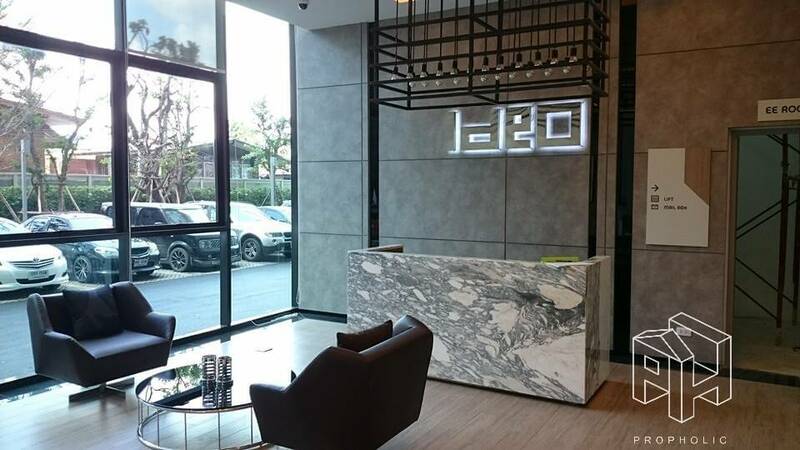 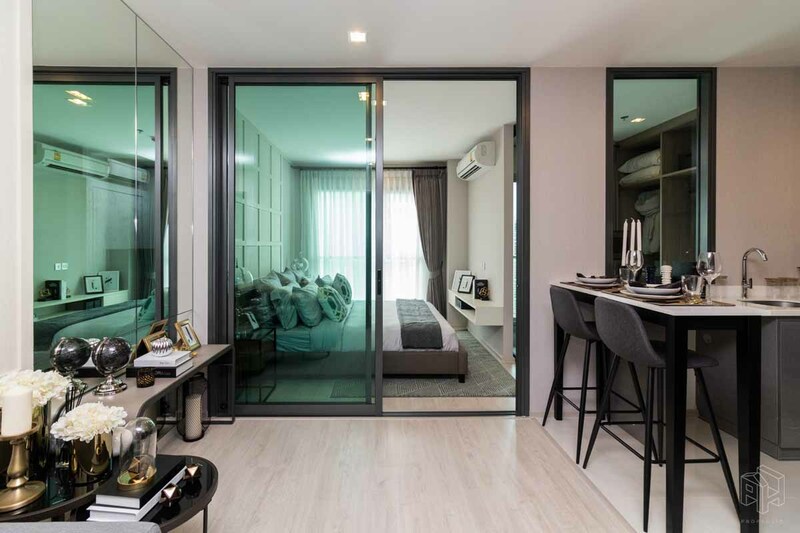 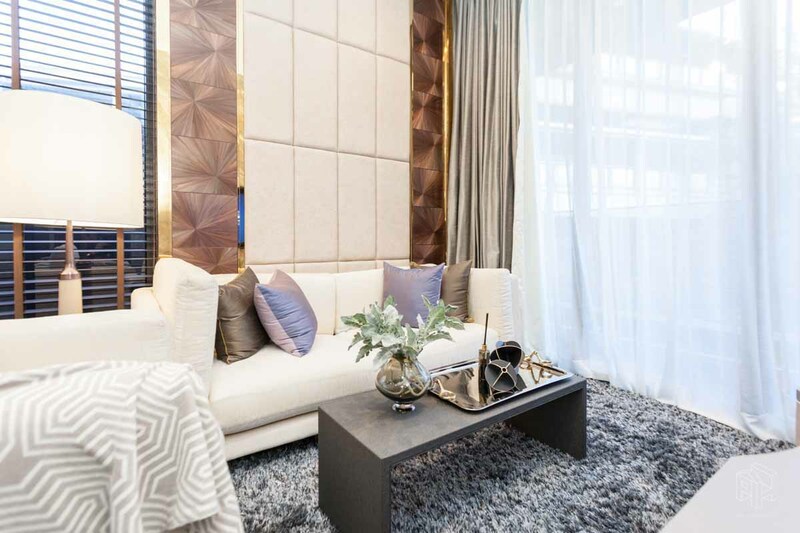 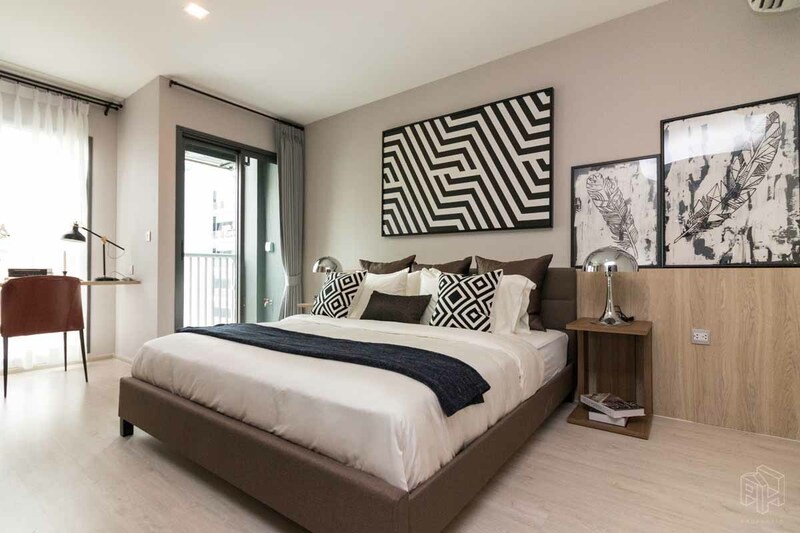 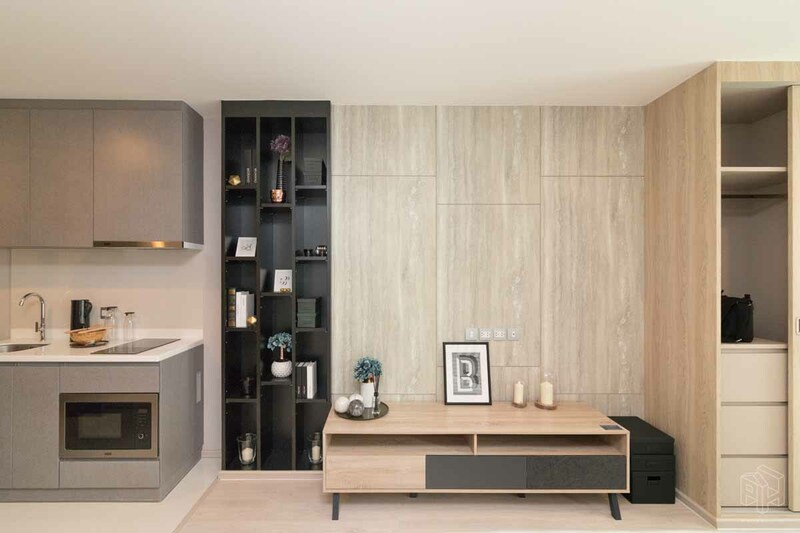 And also open with the highest price of their own record, and being at the same price-level as condominiums along the main road in Phayathai-Ratchathewi area that have a price range at almost 180,000 THB per sq.m. 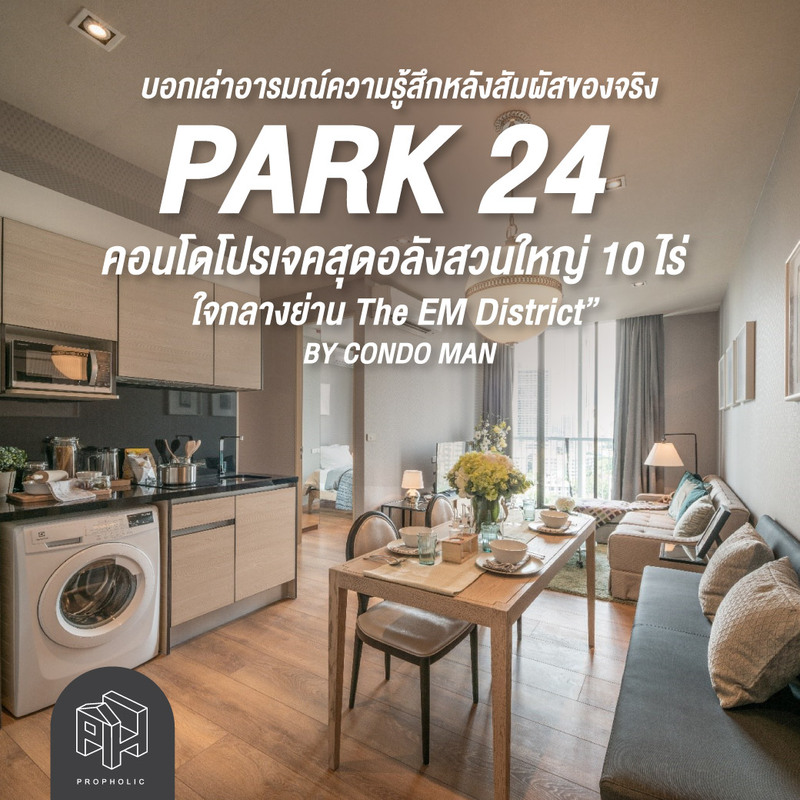 (but still have special unit with the starting price at 160,000 THB per sq.m.). 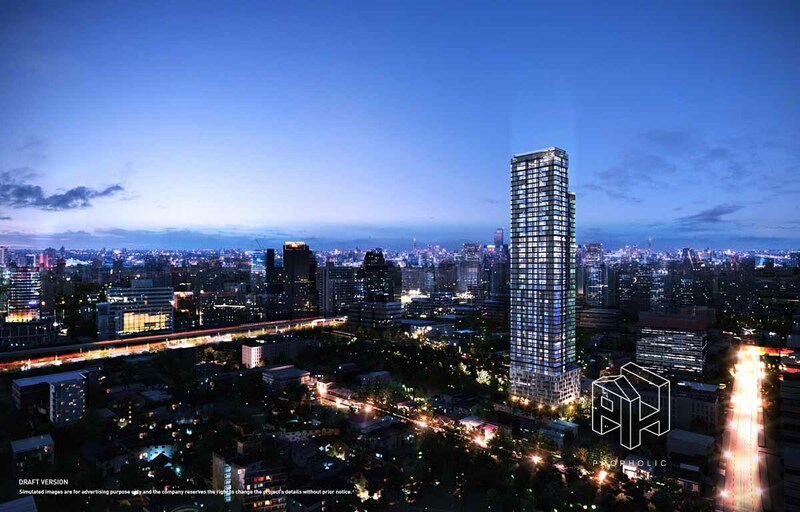 That day, the area around the BTS-Victory Monument was seen as being a secondary area and only compensate Ratchathewi-Phayathai. 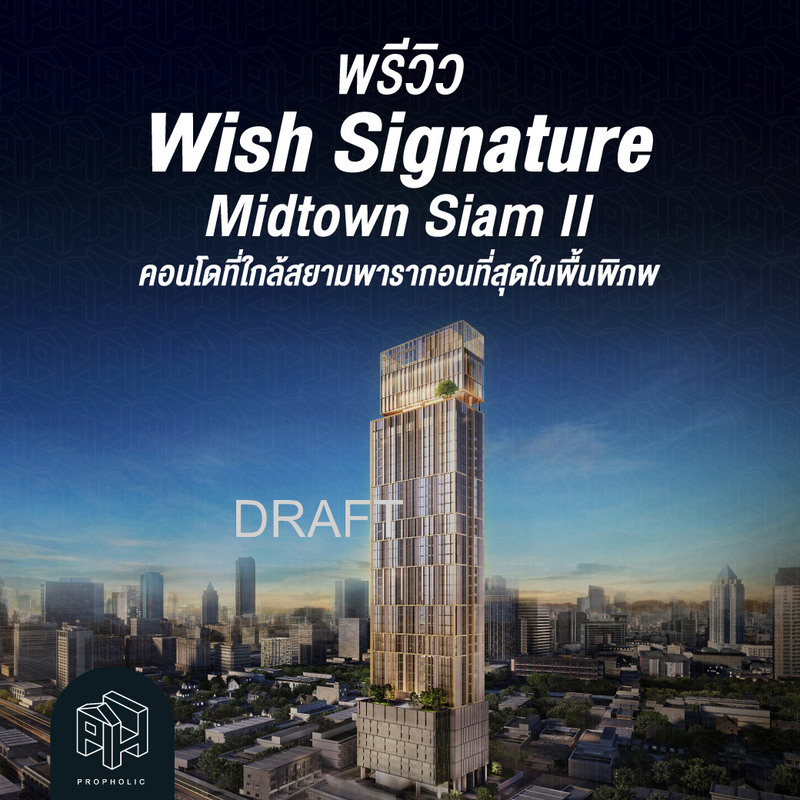 And BTS-Victory Monument, was seen as being a center of public transport like minivan and local bus. 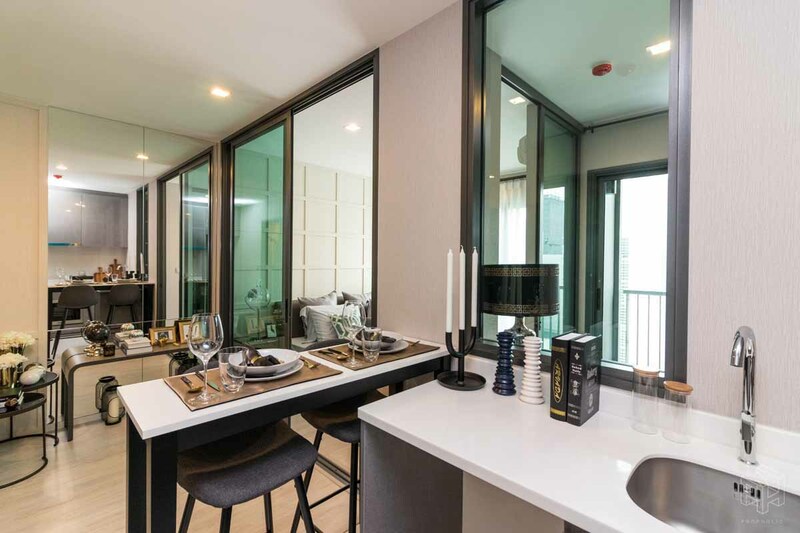 Such the first Hi-end condominium in this area still have the name as “M Phayathai” even if it was much closer to BTS-Victory Monument. 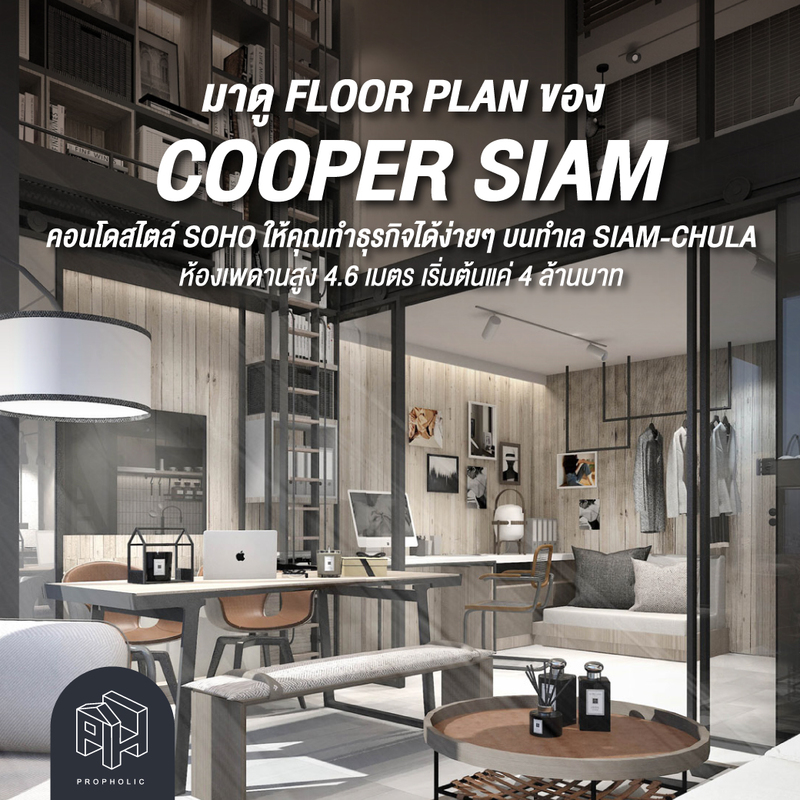 Located next to BTS-Thonglor , near entrance to the side street of Sukhumvit 36. 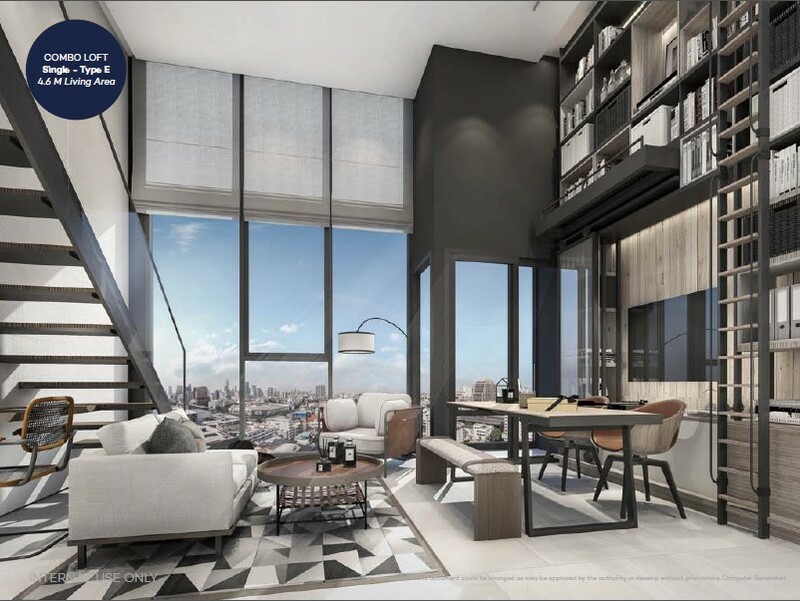 The land was once belonged to Fragrant which have had a plan to developer a new landmark of Bangkok. 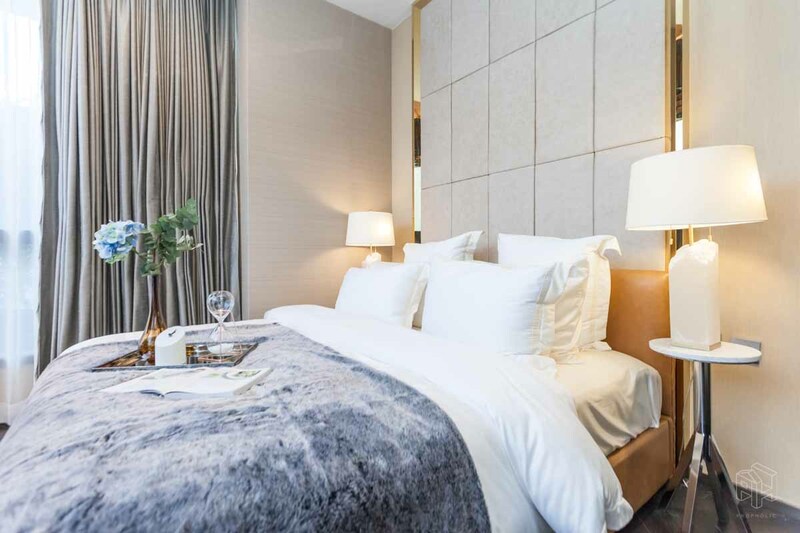 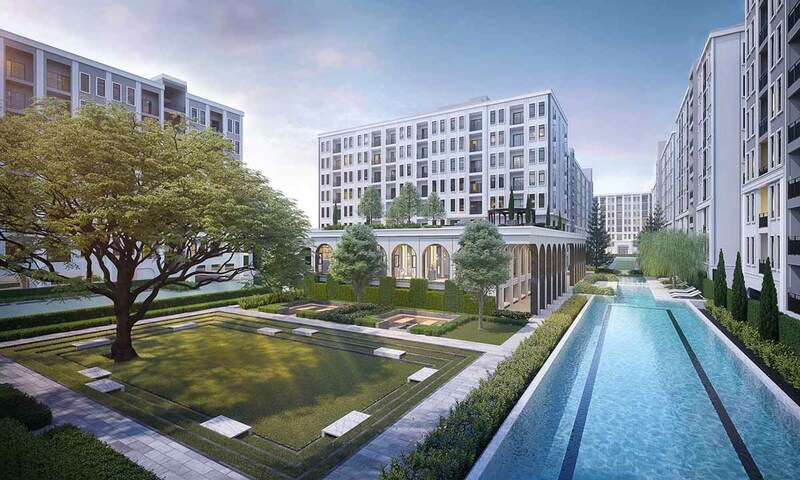 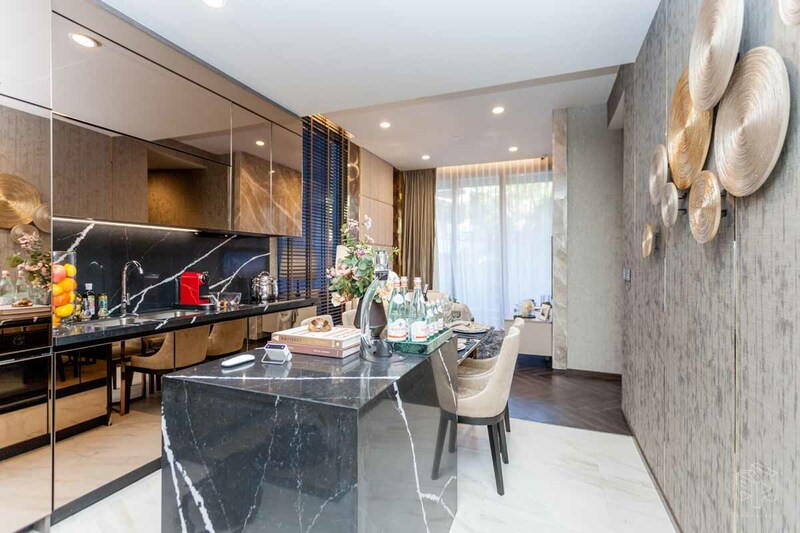 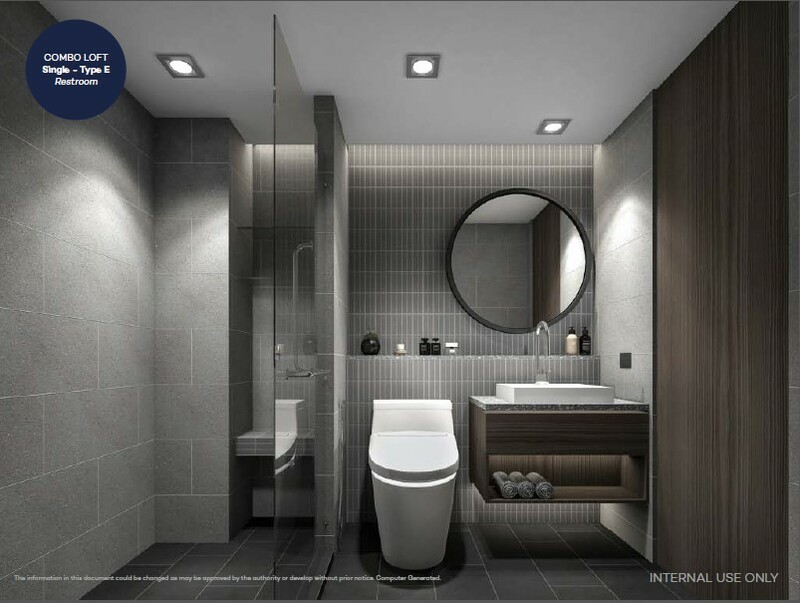 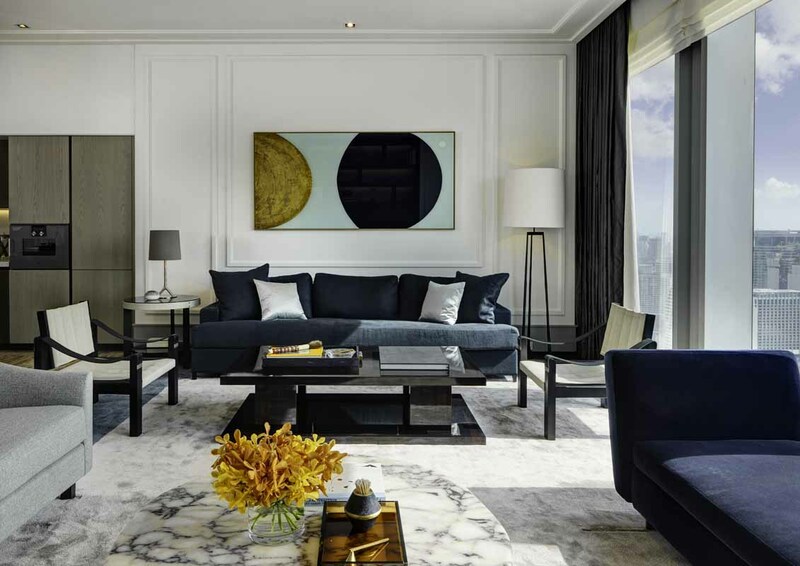 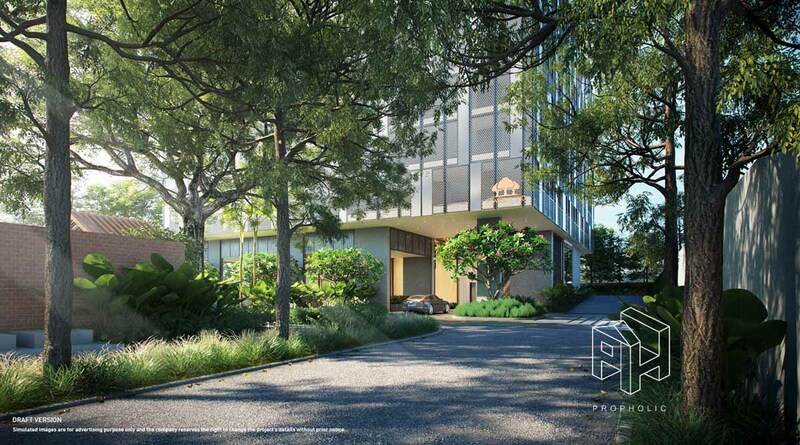 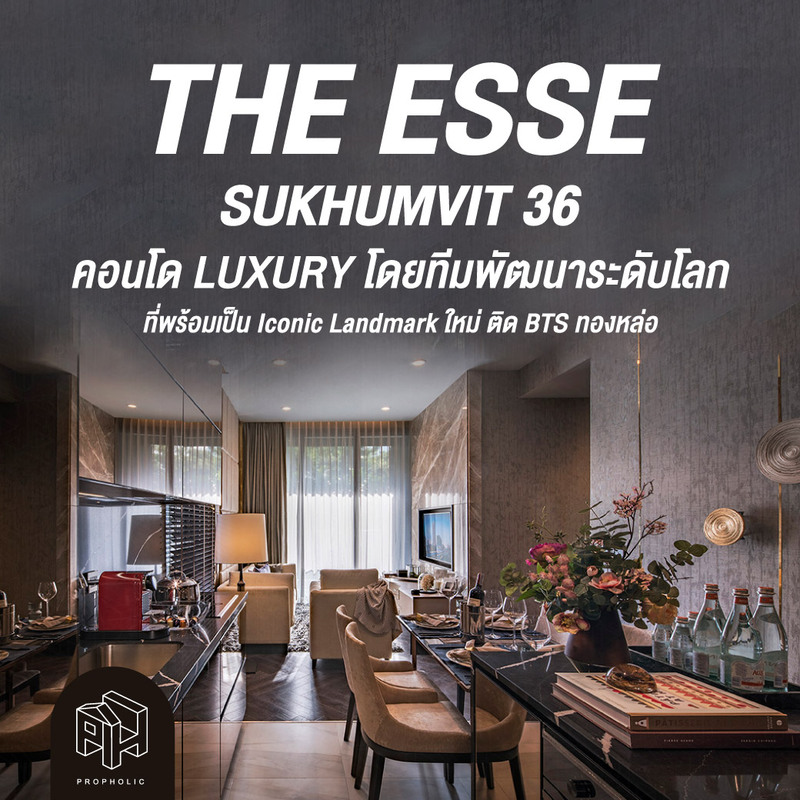 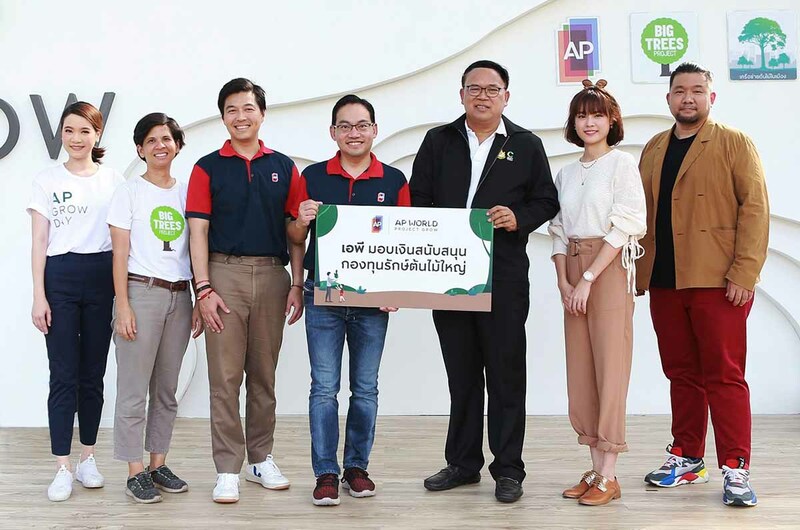 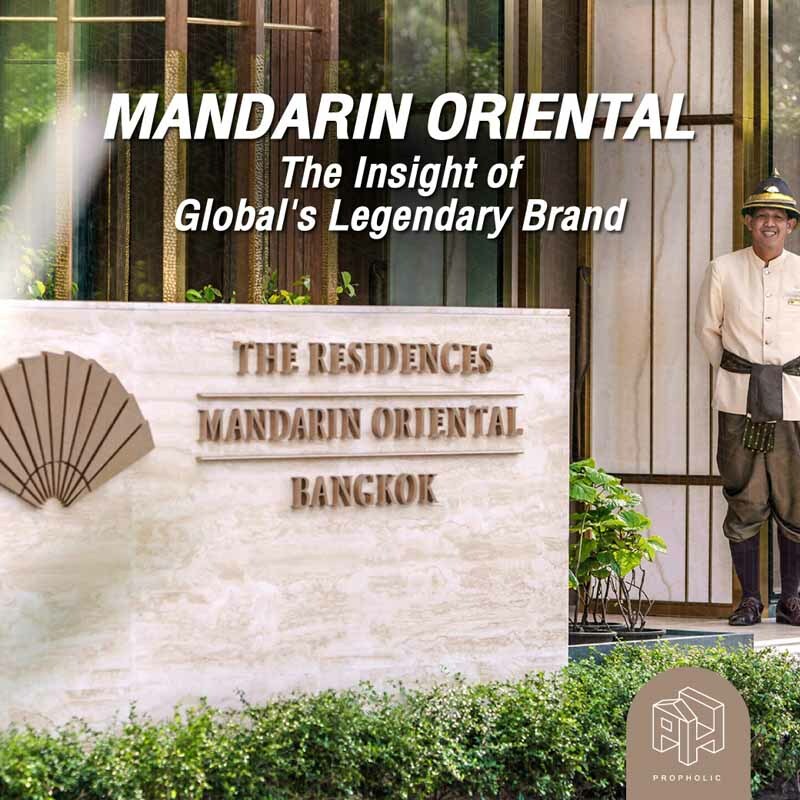 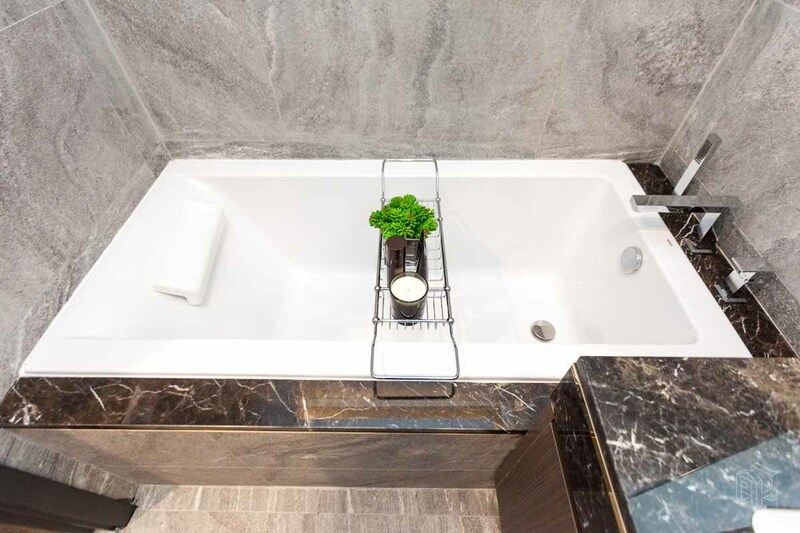 But with various reasons, Fragrant have chosen to sell a bit of the best mark beside the road to SINGHA ESTATE to build THE ESSE SUKHUMVIT 36. 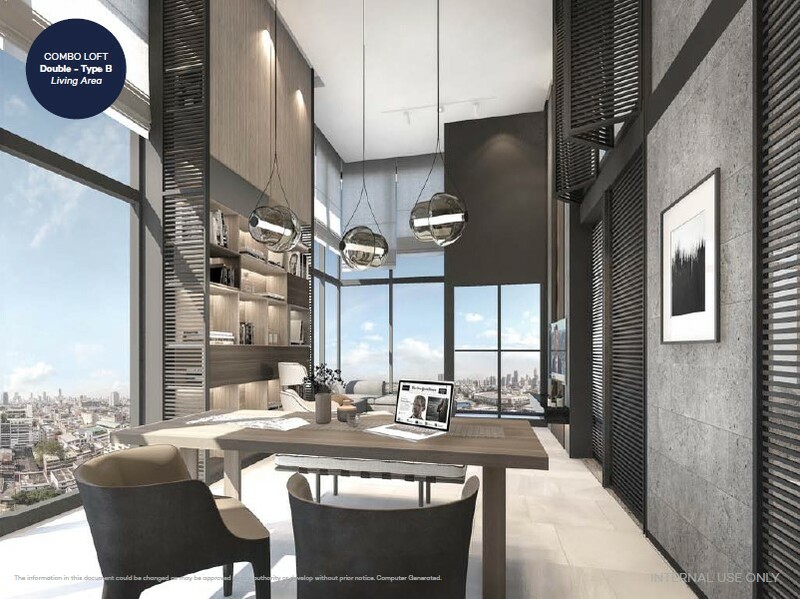 Except being at the best location near BTS-Thonglor, They have also get a big joint venture like Hongkong Land and the best designer team like SOM (Skidmore, Owings and Merrill (Thailand) Co. Ltd.) which have designer One world trade center, U.S.A. and the landmark building like BURJ KHALIFA in Dubai to be a mentor of the designer team. 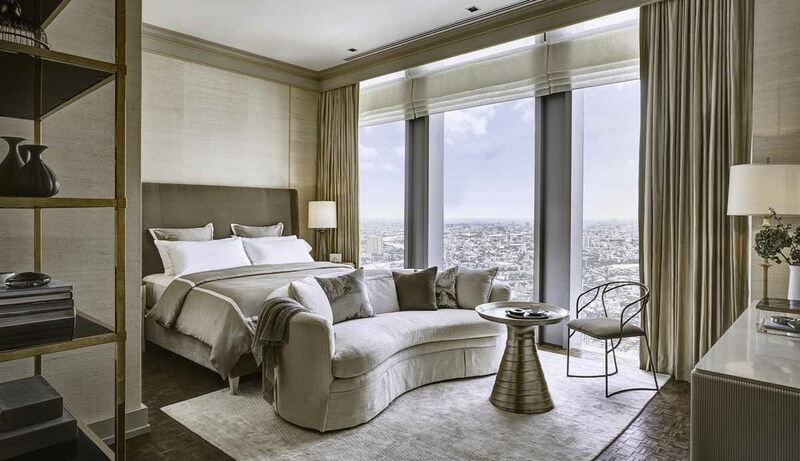 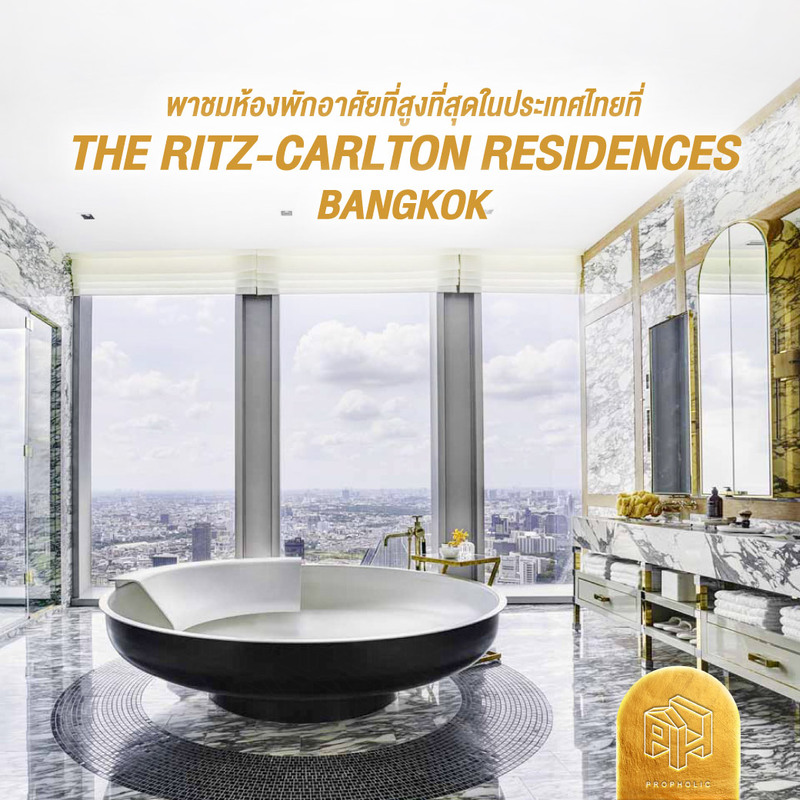 The sample room of the Ritz-Carlton Residences Bangkok was embellished in the existed room at the Mahanakhon building to give the real feelings with the real place and get the taste from all 4 types of rooms (we’re only seen 3 of them) with the different view of Bangkok at different height. 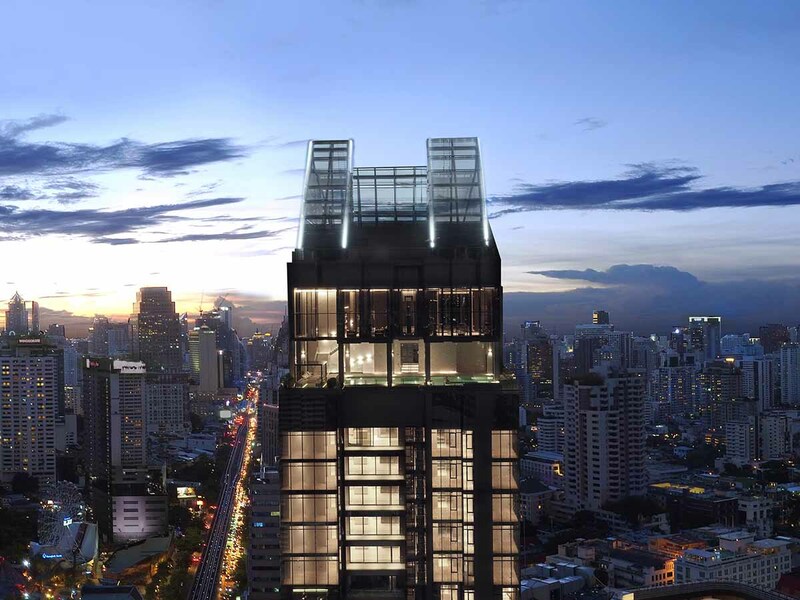 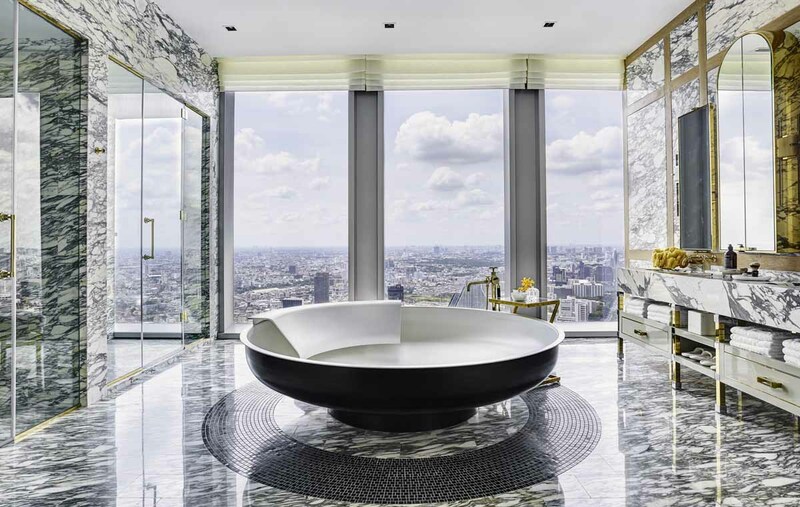 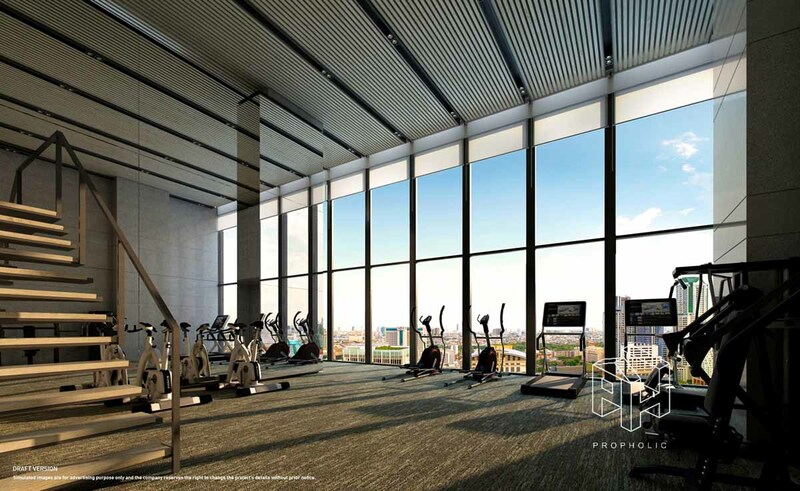 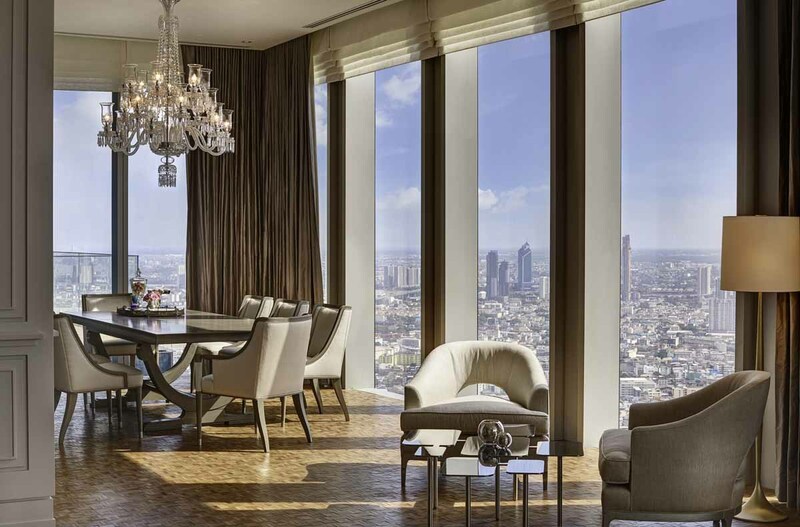 The highlight is the sample room like sky residence on 58 floor with the height at 216 meters from the ground is the first sample room of Thailand that exist on the highest point. 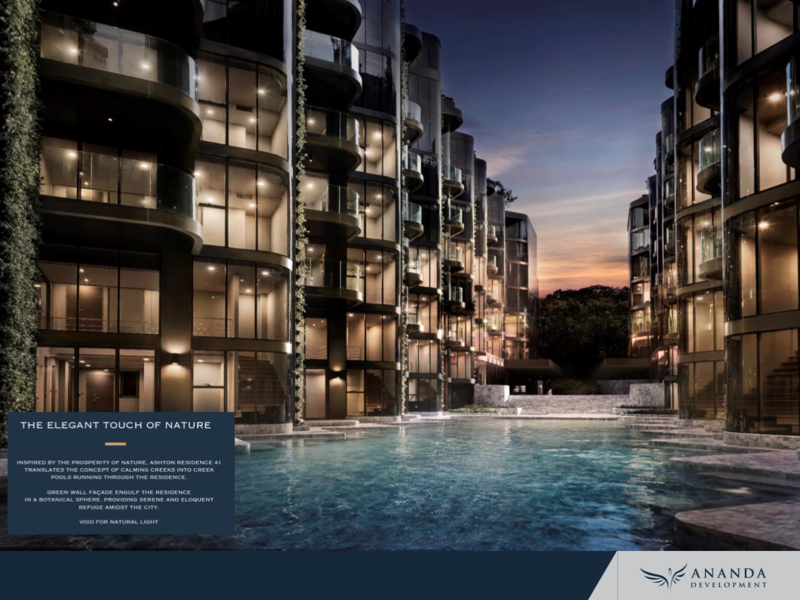 This project has never been reviewed yet, Please kindly summit your review and score at the tab "The Verdict"